Connect with the community and the world to raise funds for your school with FundRabbit, an online platform to support fundraising for education. The app syncs with your data in QuickSchools for more effective campaign coordination within your school and supports a public profile to reach far beyond the schoolyard walls. FundRabbit supports public pages to make fundraising at school and in the wider world easy. Upload a compelling campaign video for donors to see to learn about your project and describe the plans in text on the page as well. Donating from this page is easy and secure. Managing Donor information is essential to running a good fundraising campaign. 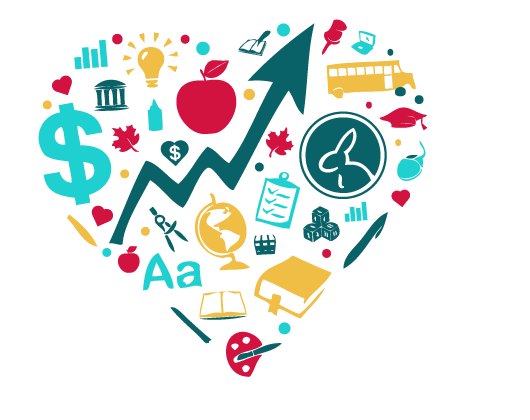 Use FundRabbit in conjunction with your QuickSchools database to manage the records of donors - whether they are outside supporters or come from within the school community. QuickSchools data supplements your FundRabbit database to ensure your campaign maintains accurate records. In addition, FundRabbit Donor records allow you to track the contribution of each donor so you know how to thank your supporters. Are you ready to try FundRabbit for your next campaign? Just head on over to the QuickSchools app store, and go to the School Apps section to test it out. FundRabbit will sync up with your QuickSchools database, so you’ll be ready to start your campaign in no time. If you have any questions, feel free to reach out to our awesome QuickSchools Support Team!